Are you thinking about selling your old vehicle and want to know what is involved in scrapping your car? 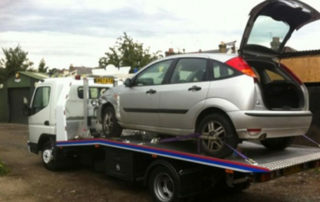 We are a specialist car salvage centre based in Croydon and serve customers in Chessington and Ewell and further afield. 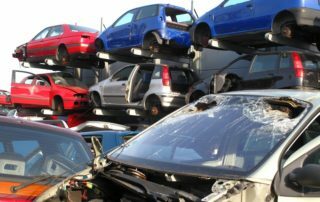 Scrapping your car has never been simpler when you choose Car Scrap Surrey – there are no administration or collection charges and we have helpful staff on hand to guide you through the process, so it is stress-free and simple. Customer service is our number one priority and we strive to keep you 100 per cent happy at all times. Whether you have a non-runner taking up room in your garage, a damaged car (perhaps involved in a crash) that will cost more to fix than it is worth or an old vehicle that has failed its MOT and you want to sell it for cash, we will collect it and pay you up to £150. 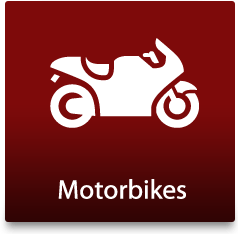 We take all sorts of cars, vans and bikes, regardless of the age, model and condition and guarantee that your scrap vehicle will be dismantled, depolluted and disposed of in an environmentally-friendly way in our Authorised Treatment Facility. We will remove and recycle all usable parts of your car before it is scrapped and we will also take care of all the important paperwork for you and issue you with a valid destruction notice to prove that you are no longer the owner of the car. To find out more about scrapping your car in Chessington, please call us on 020 8406 4181 or check out our gallery. Unlike our competitors, we will never charge you for picking up your vehicle or for administration costs, so we will always quote the price we will pay for your scrap vehicle. 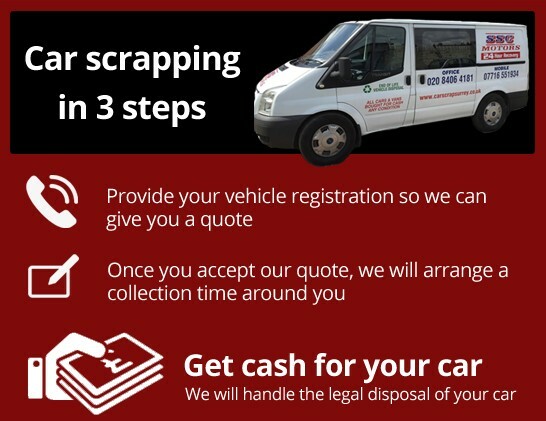 We’ll talk your through what documents you need and arrange for any paperwork to be completed, to make things as easy as possible for you to dispose of your scrap car or van. 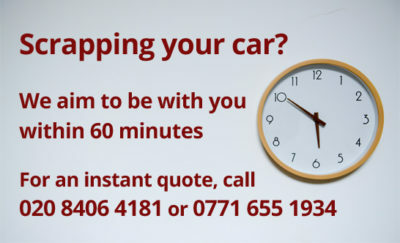 We will be punctual and professional, so you can dispose of your vehicle with the minimum of fuss. It is important that when scrapping your car, you always choose a certified operator, like us. We will issue you with a Certificate of Destruction as proof your car has been disposed of lawfully and that you no longer own it. 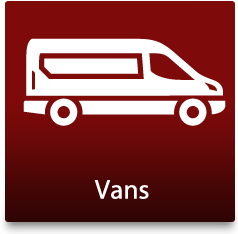 As part of our service, we salvage all usable parts from the cars and vans we scrap. This helps to reduce the effect of waste on the environment. 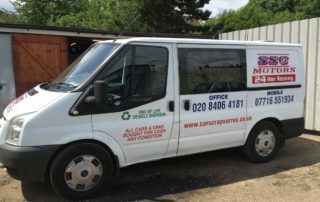 Contact Car Scrap Surrey on 020 8406 4181 or 07716 551 934 for more information about how we can help you scrap your car. Alternatively, you can fill out an online contact form and we will get back to you. 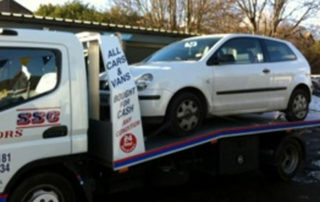 Sell your damaged, salvage or scrap car in Chessington to us – and get paid today! 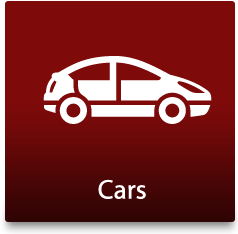 Are you thinking about selling your salvage car for parts? 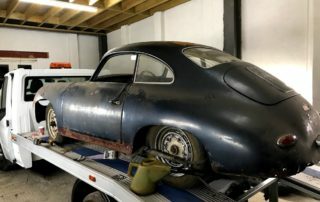 Here at Car Scrap Surrey, we don’t just deal with end-of-life vehicles. Sometimes selling your damaged car to another driver can be time-consuming, stressful and expensive; paying for repairs, tax, insurance and to declare to have your vehicle ‘taken off the road’ all add up. If you want to get rid of your car quickly, we buy salvage cars in any state of repair, as long as they are less than 10 years old. 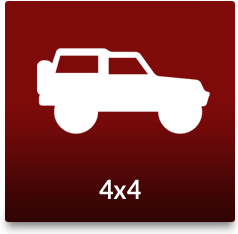 We can buy your car for parts – we do not mind if it is accident-damaged or not running at all! Call us and we can talk you through this easy process. 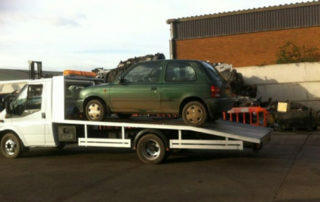 We also offer a scrap removal service, where we can come and remove scrap metal of any kind. This provides a great alternative to costly site clearances and when you use us, you can be sure that your scrap metal will be disposed of safely and in an environmentally-friendly way.